LG Philippines, which is celebrating its 30th anniversary and enhancing its Corporate Social Responsibility (CSR) advocacy in promoting education, has made a large donation in-kind to the National Museum of the Philippines, both in acknowledgement of its valuable work and to celebrate its newly opened National Museum of Natural History (NMNH) in Rizal Park. 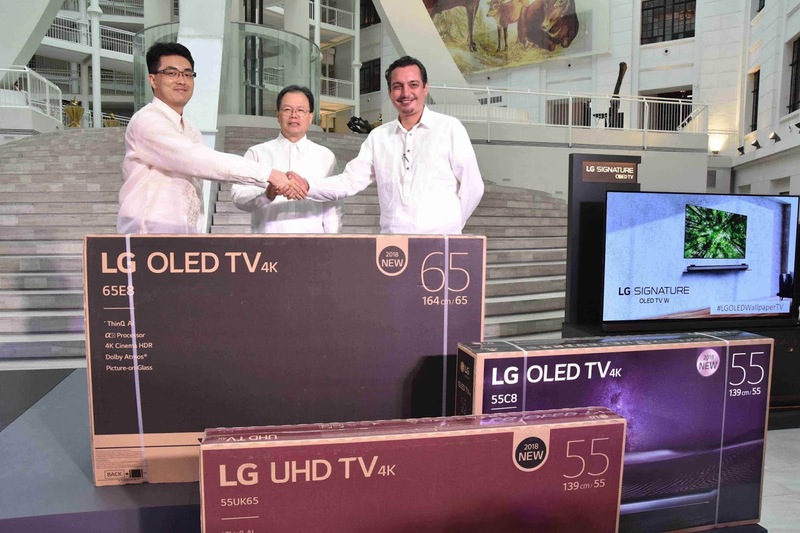 LG is hoping to promote a more holistic and interactive experience for visitors by donating one 65-inch OLED TV (E8), one 55-inch OLED TV (C8) and one 55-inch UHD TV to the premier public museum institution in the country. 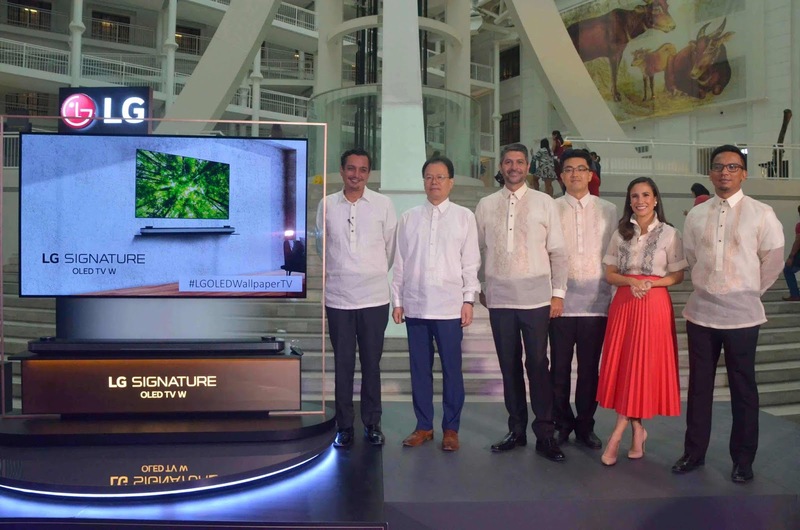 Barns also added that the video is a very timely complement to the opening later this year of the new National Museum in Bohol, housed at Tagbilaran’s restored and converted former provincial capitol building which was damaged in the 2013 earthquake. 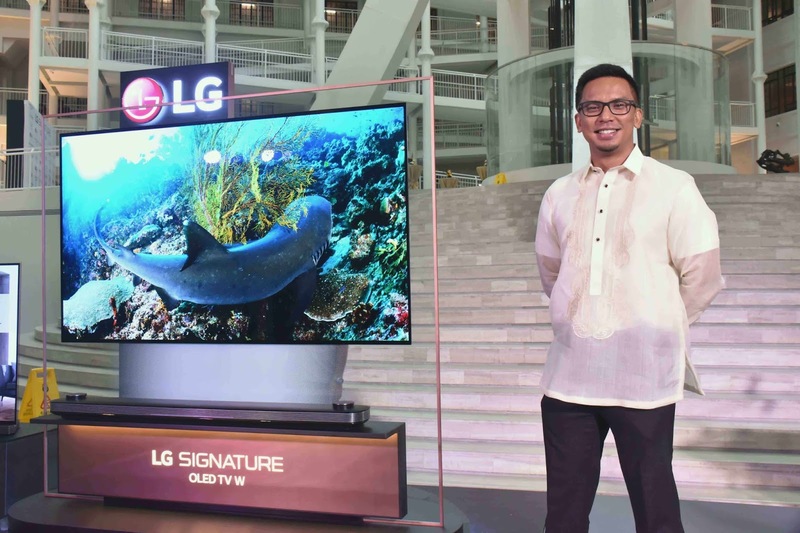 The museum director believes that the video should also be prominently featured in the Bohol museum in addition to the NMNH. He went on to say that the video will also feature in all the appropriate public platforms of the National Museum and be recommended to relevant key partner government agencies, including the Department of Education, the Department of Environment and Natural Resources, the Department of Tourism, and the National Commission for Culture and the Arts.